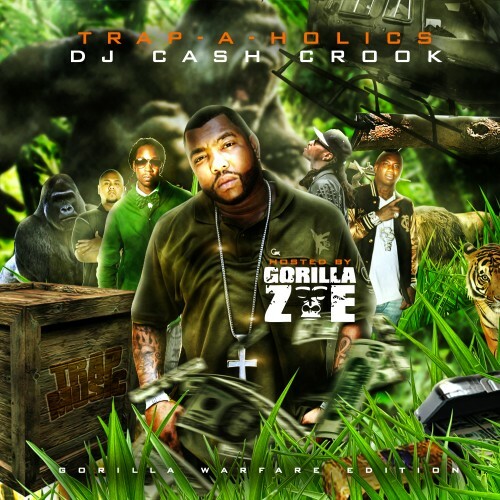 Follow @LiveMixtapes, @Trapaholics, @DjCashCrook & @GorillaZoe! this a dope mixtape n i dont know why yall hatin on track 4 if u aint got **** positive to say dont say it you dont have to expresss your hate. zoe went in on that 1st track.... a1 wit me..